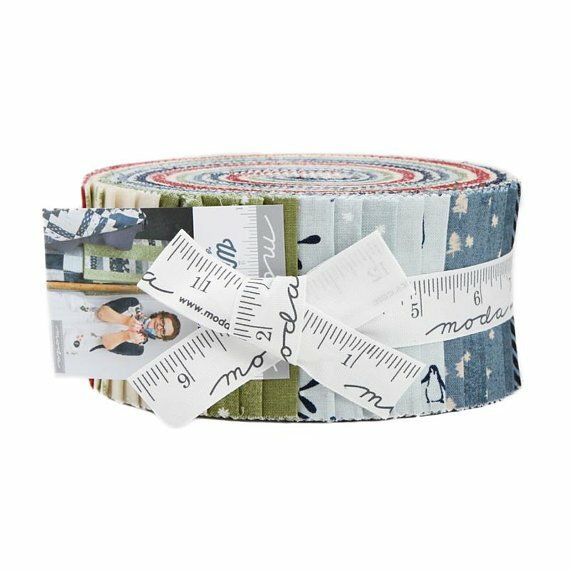 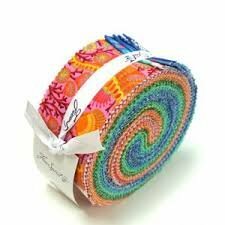 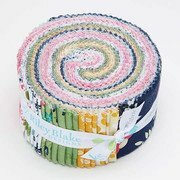 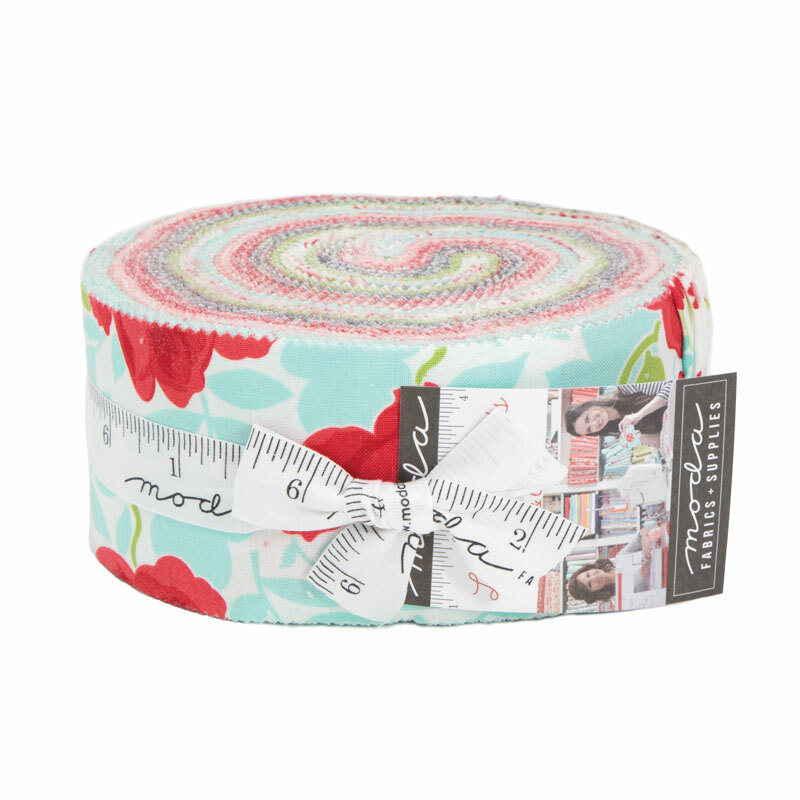 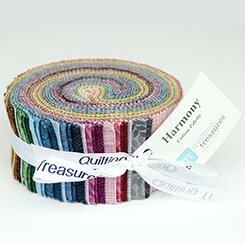 Moda Dandi Annie Jelly Roll? 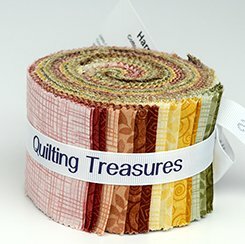 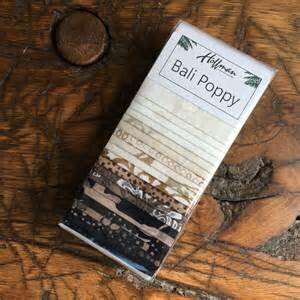 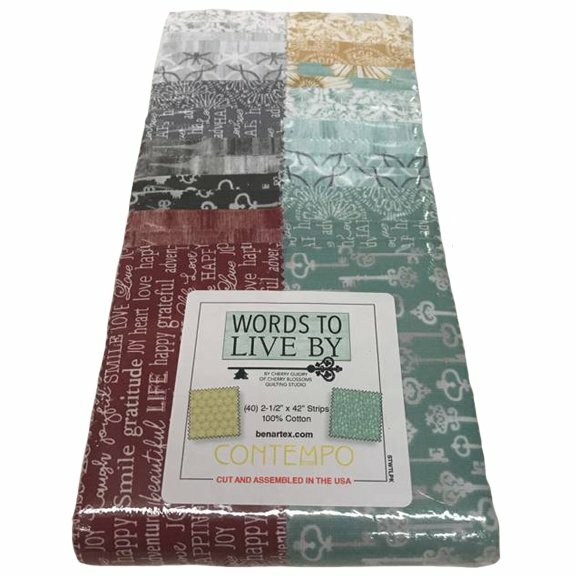 Moda Little Snippets Jelly Roll? 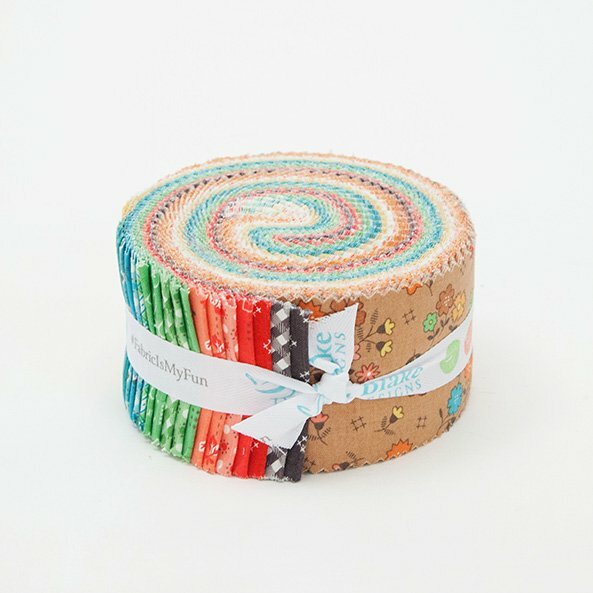 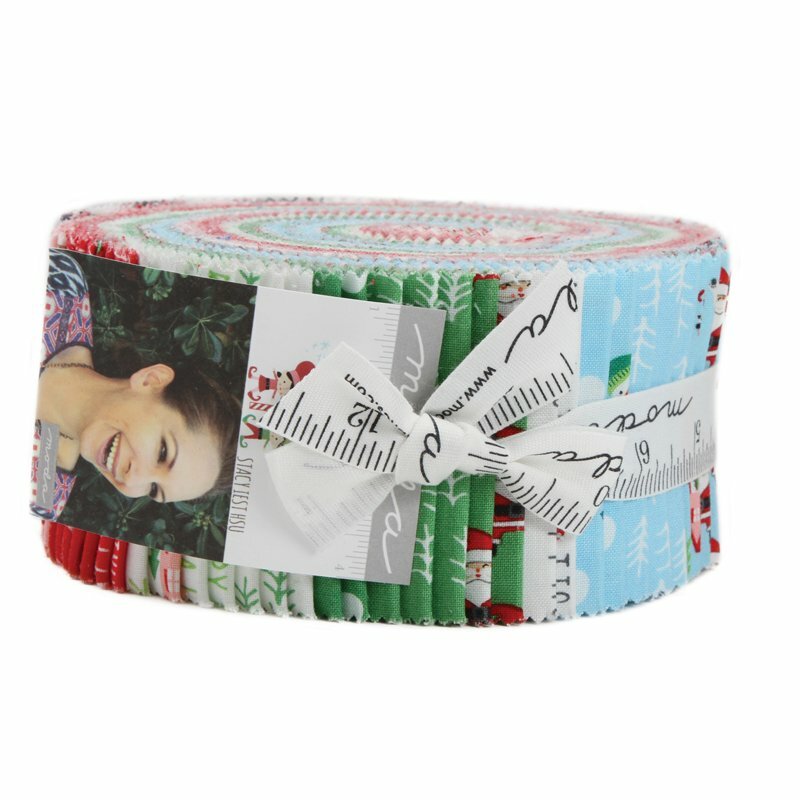 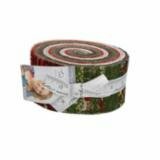 Moda Winter Village Jelly Roll?